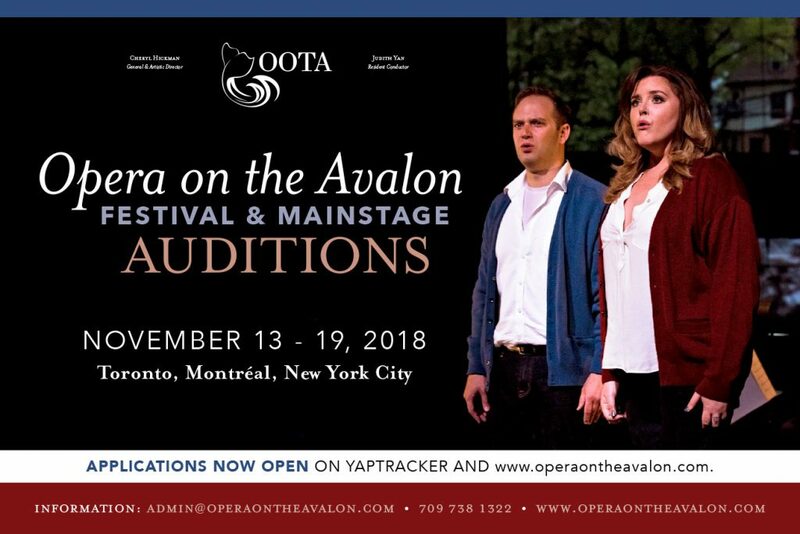 Opera on the Avalon – "Turning our history into art"
OOTA will be hearing Festival and MainStage auditions this fall for future casting from both represented and non-represented artists. 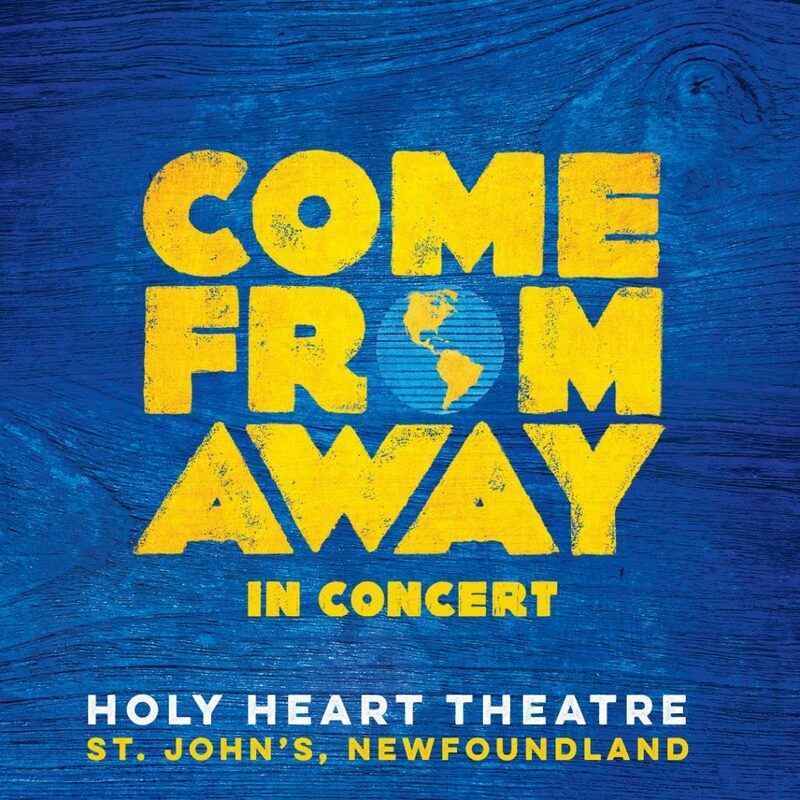 All contracts are done in agreement with the Canadian Actor's Equity DOT policy. 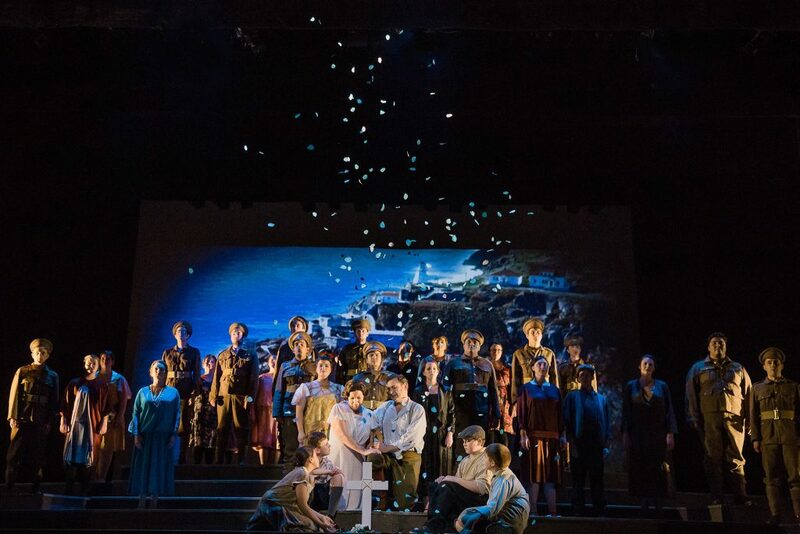 Reflecting and supporting our cultural diversity is a main focus of Opera on the Avalon. 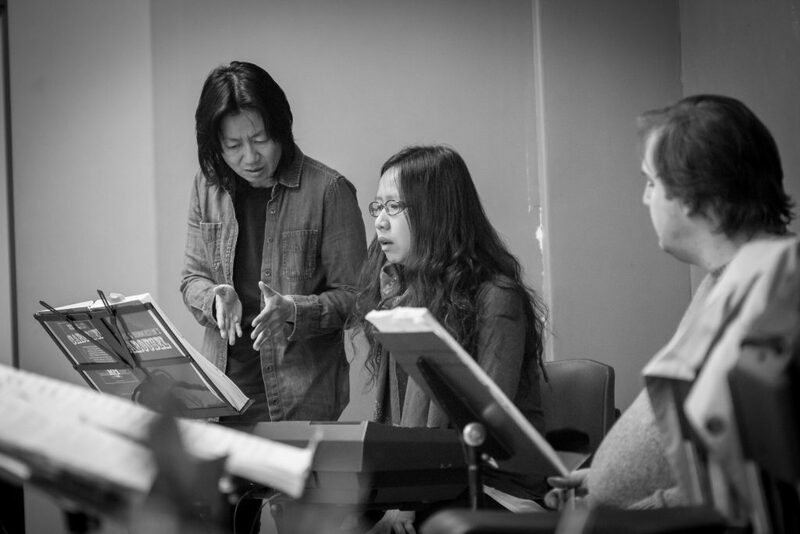 We strive to create a safe place for all to create, perform, and enjoy opera. Interested in joining our movement? Your gift to Opera on the Avalon helps to make each season possible. Without the support of generous people like you, there would be no opera. 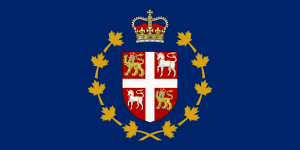 Her Honour The Honourable Judy M. Foote, P.C., O.N.L., Lieutenant Governor as a Patron. 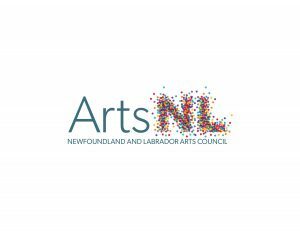 The Government of Canada, the Government of Newfoundland and Labrador, the City of St. John’s, Canada Council for the Arts, and the Newfoundland and Labrador Arts Council.